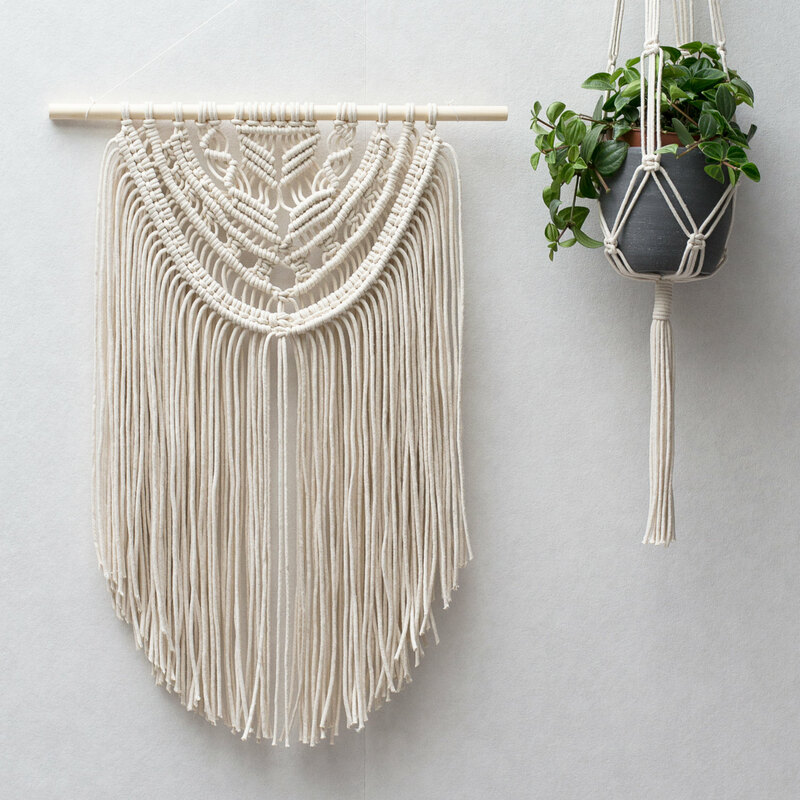 You would probably agree with me that up until recently macrame would have been the last thing we all wanted to hang on our walls. 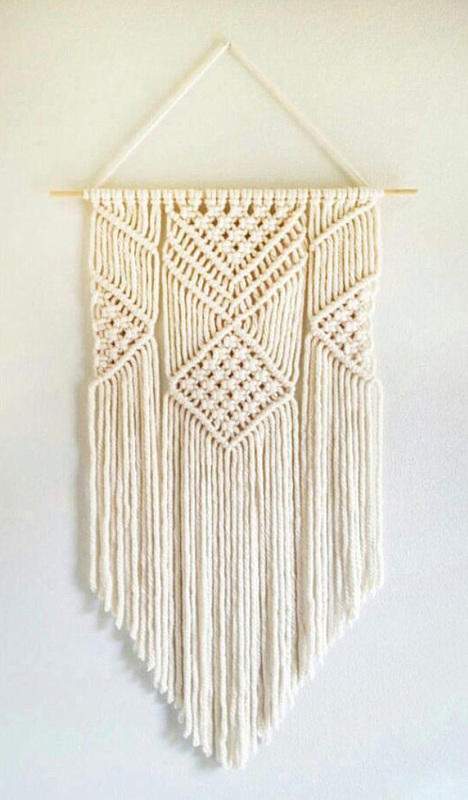 For me it was associated with an old and boring home decor I remembered from childhood. 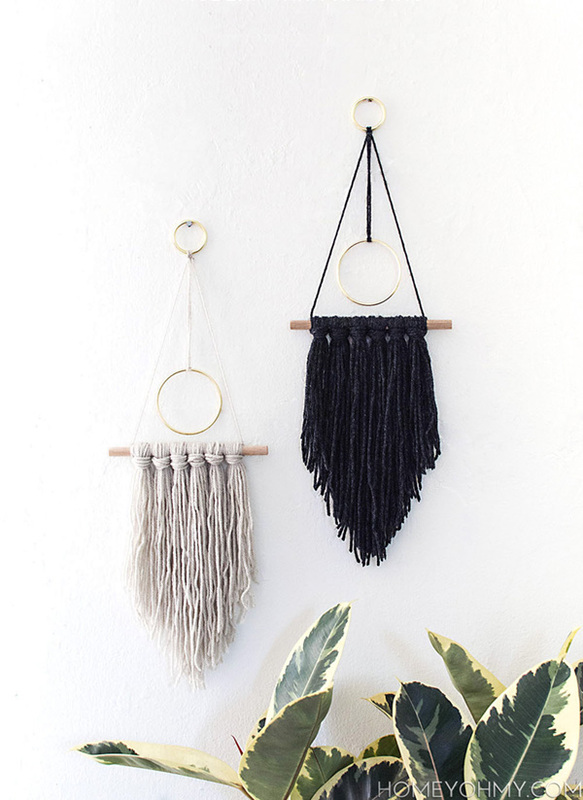 But another thing we can all agree on is that tastes and trends change and usually come full circle if only you give them time! 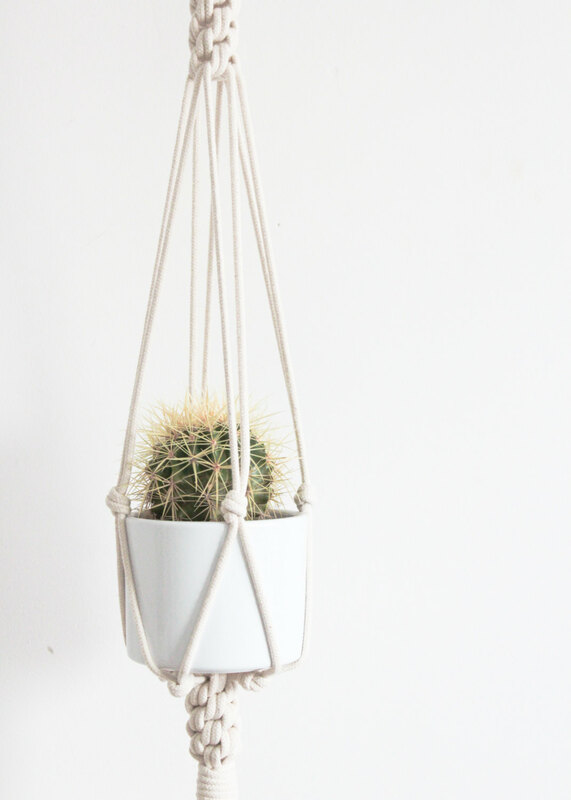 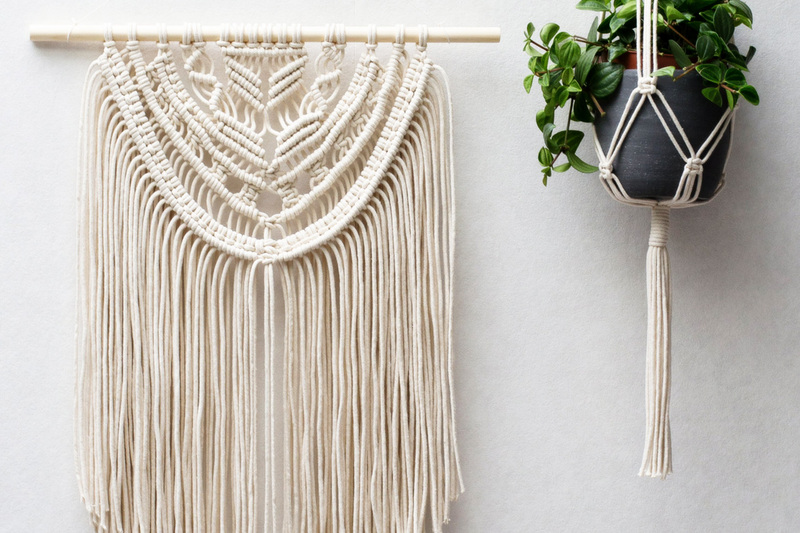 So as you’ve noticed, Macrame is back and it’s everywhere! 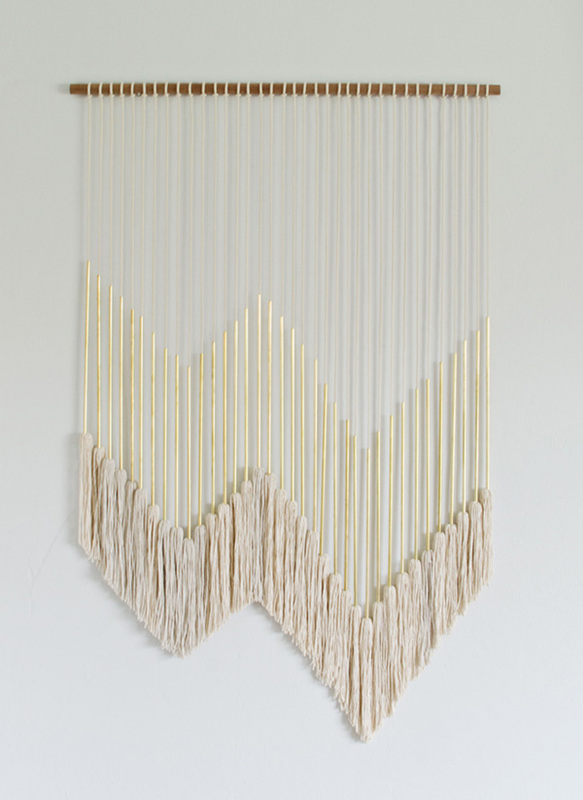 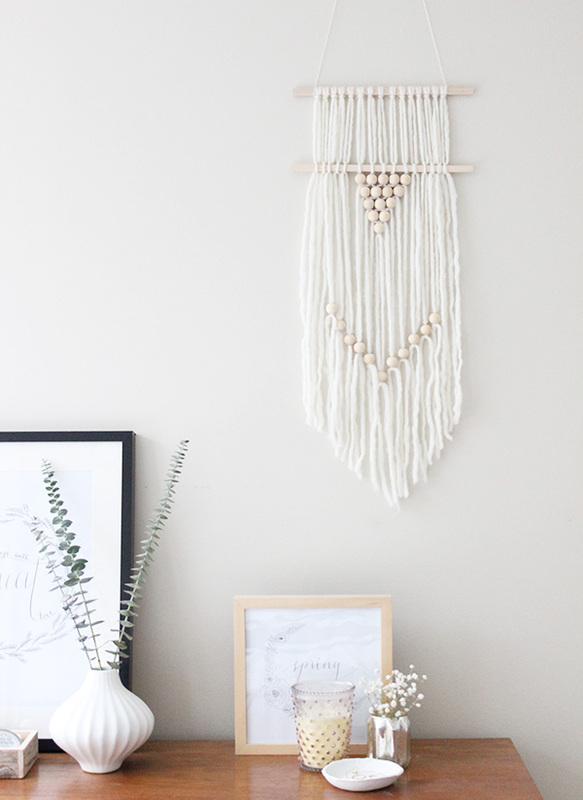 With a beautiful, modern interpretation it gets for home decor items and accessories, macrame looks better than ever and so I admit that I fell for this forgotten art. 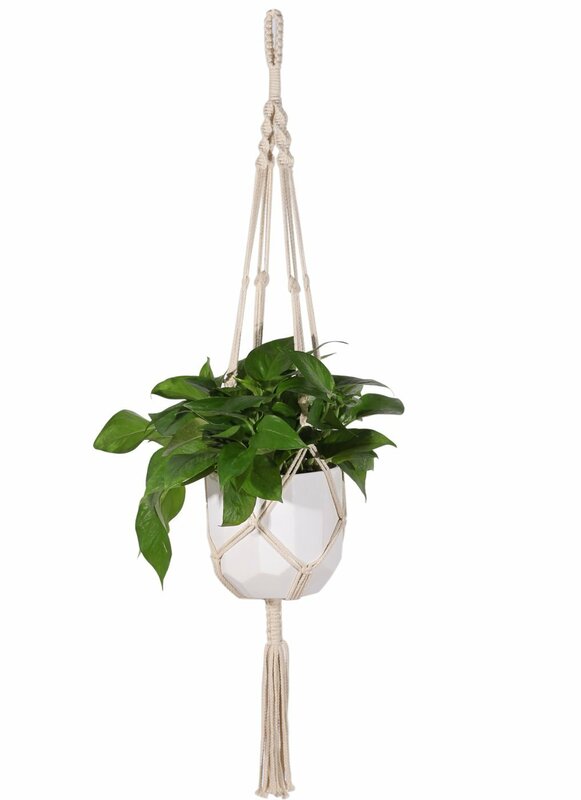 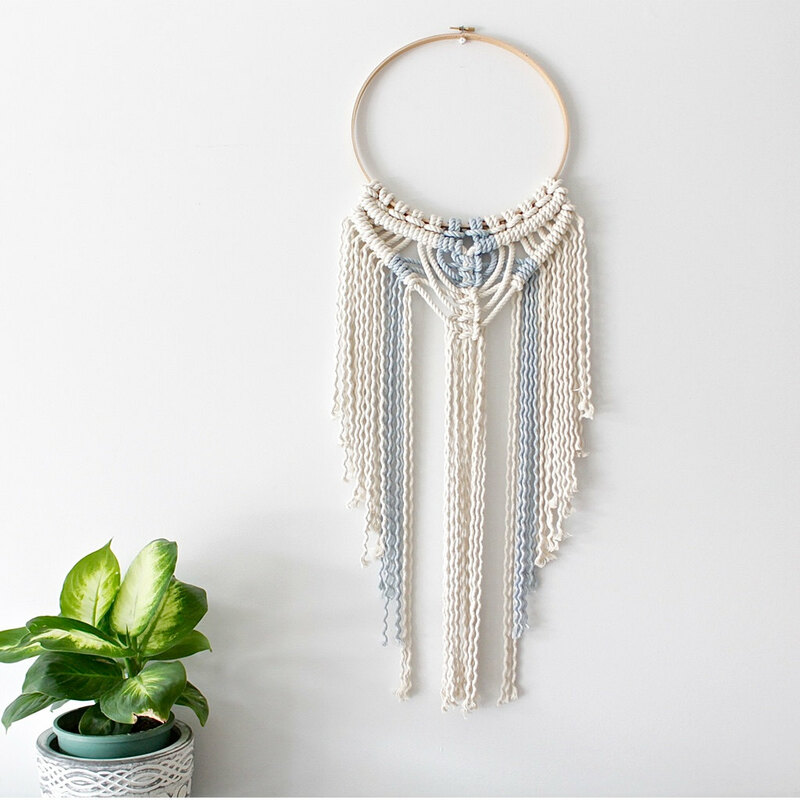 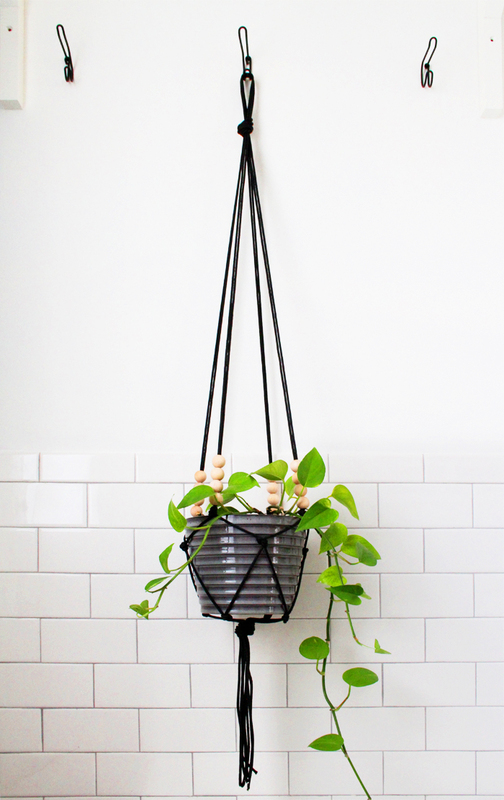 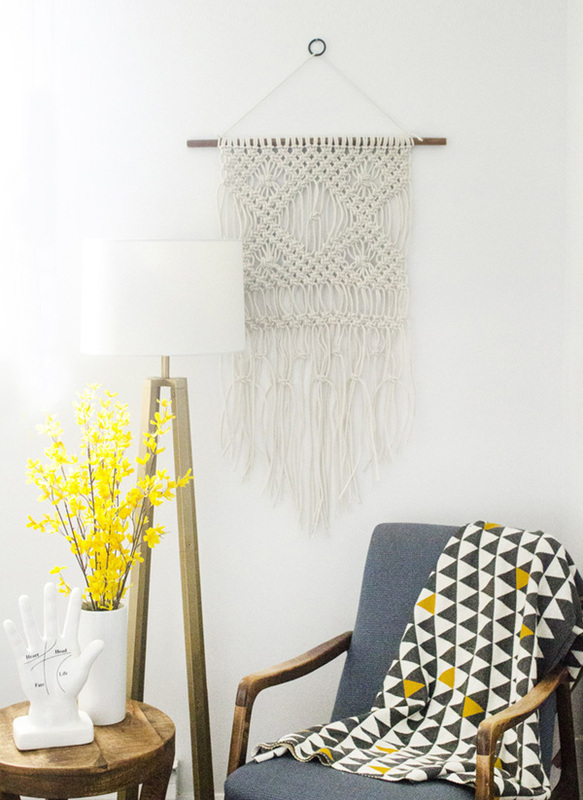 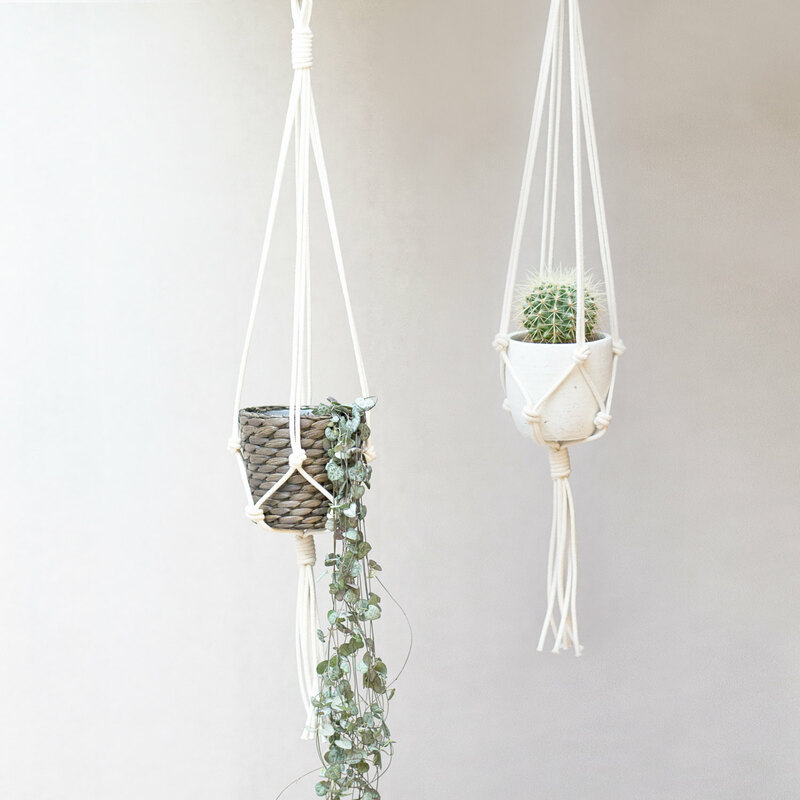 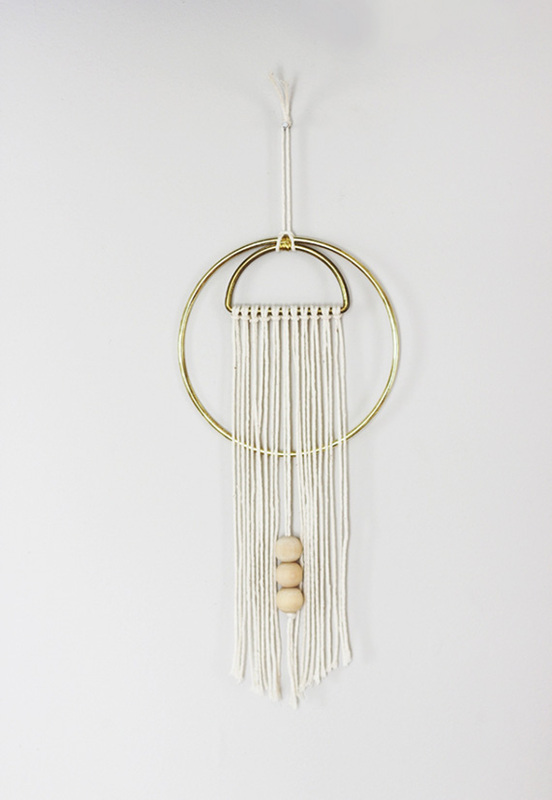 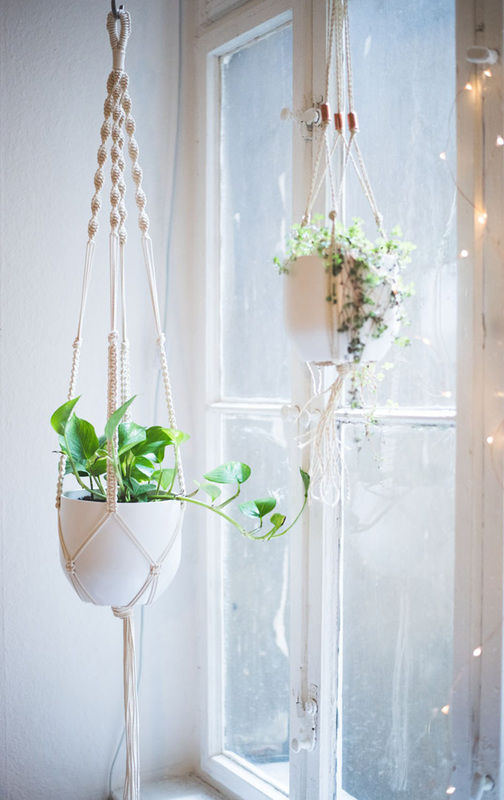 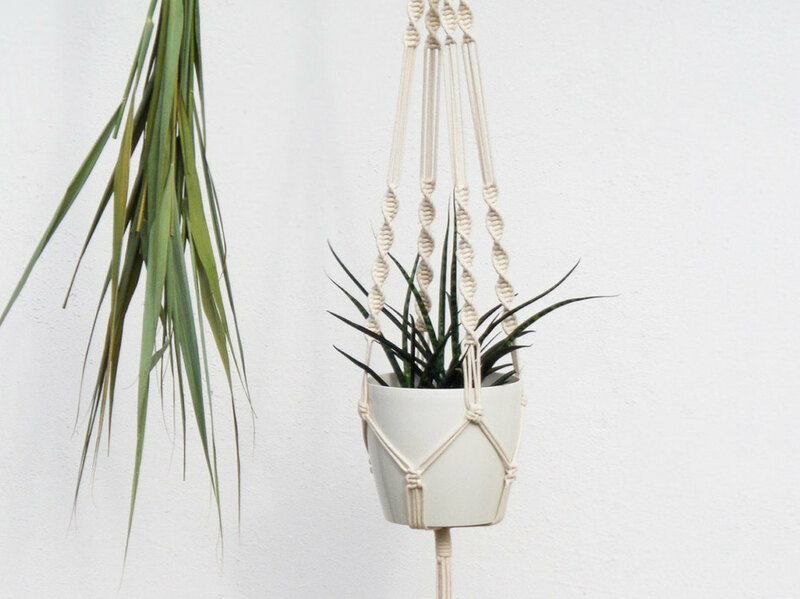 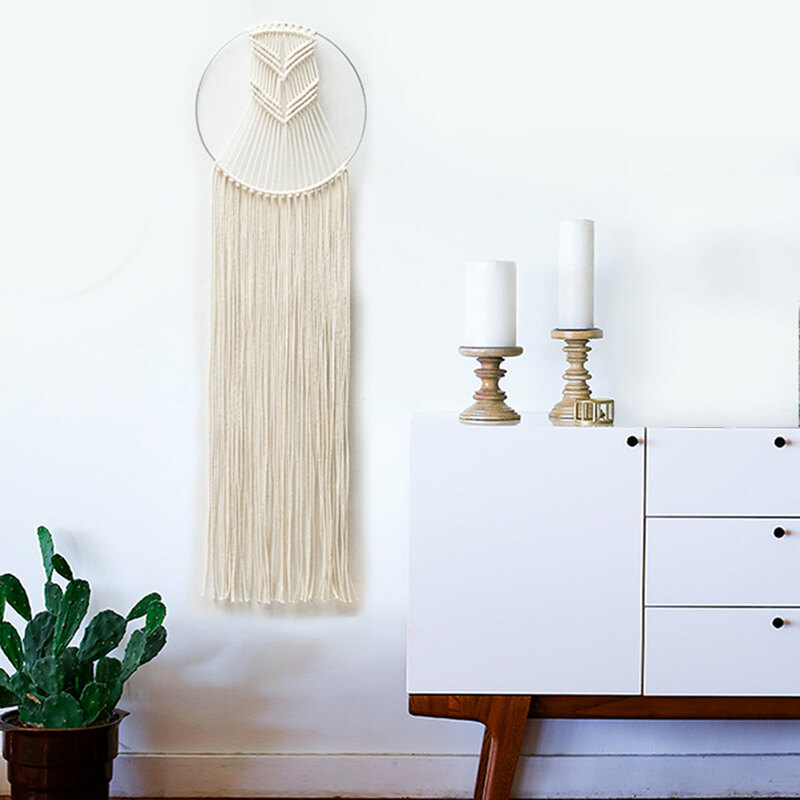 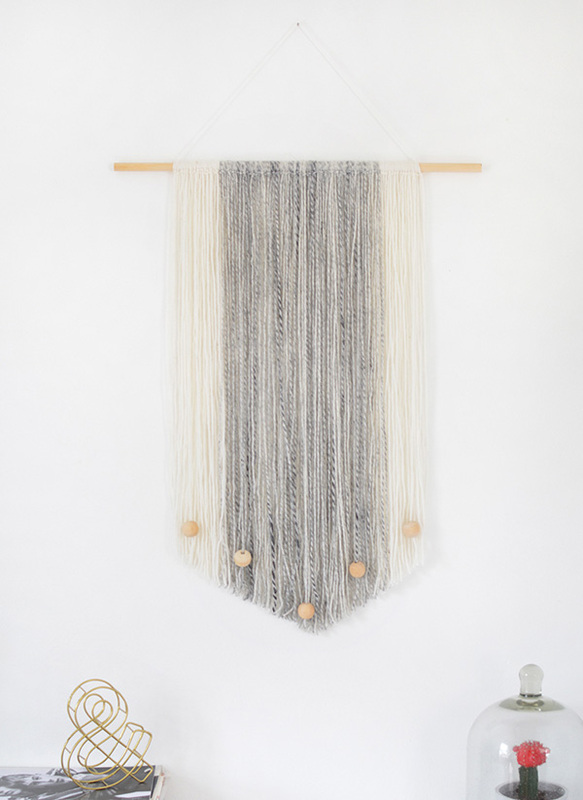 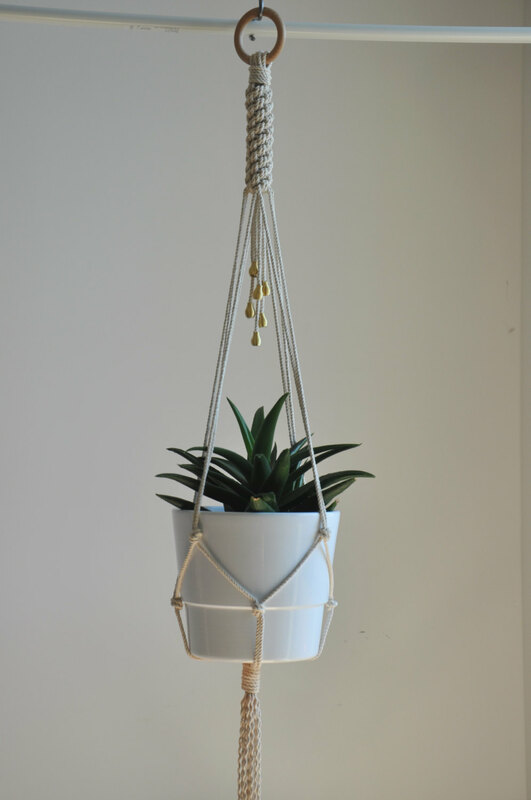 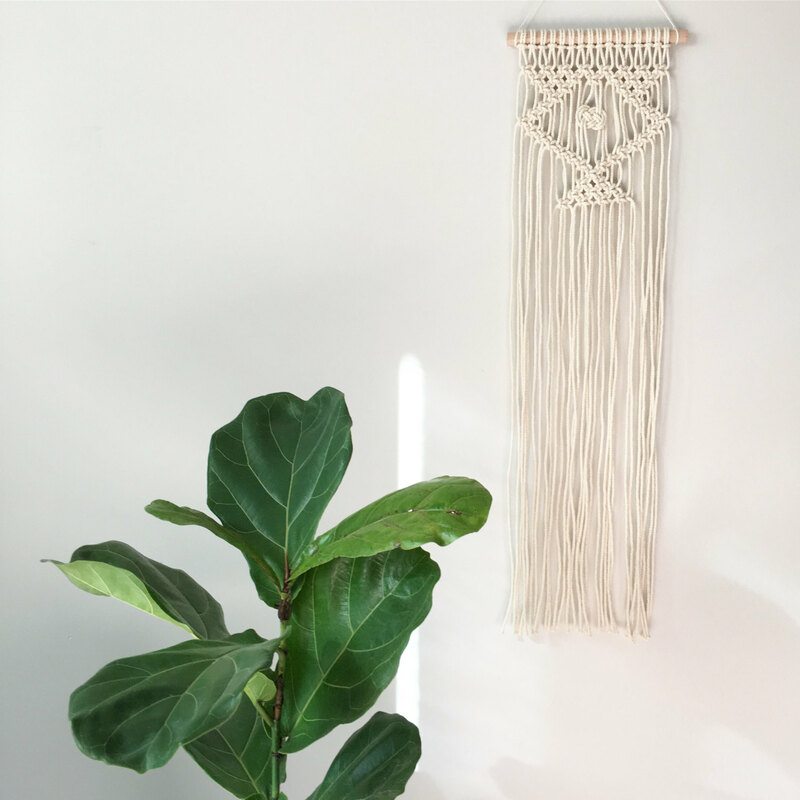 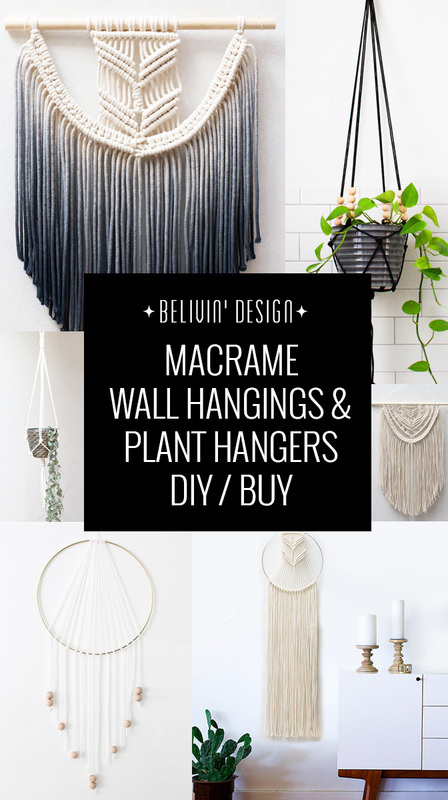 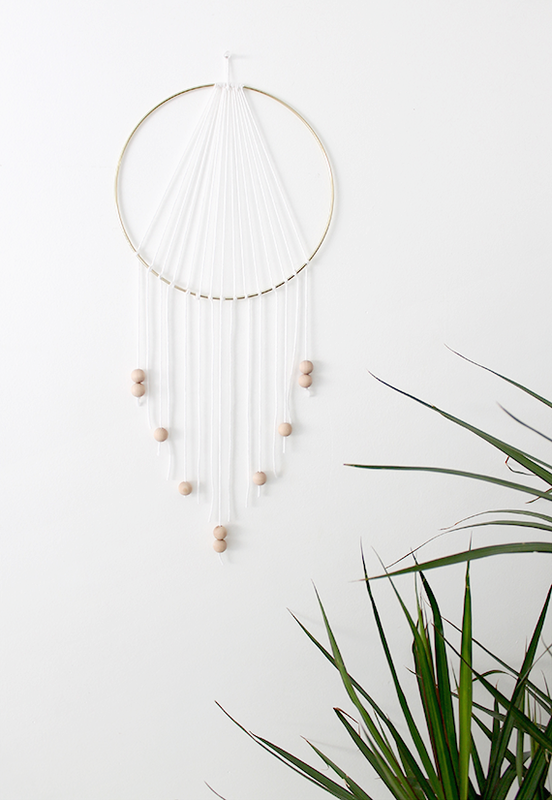 We gathered up some incredible macrame wall hangings and plant hangers that would add so much chic and stylish vintage flair to your home! 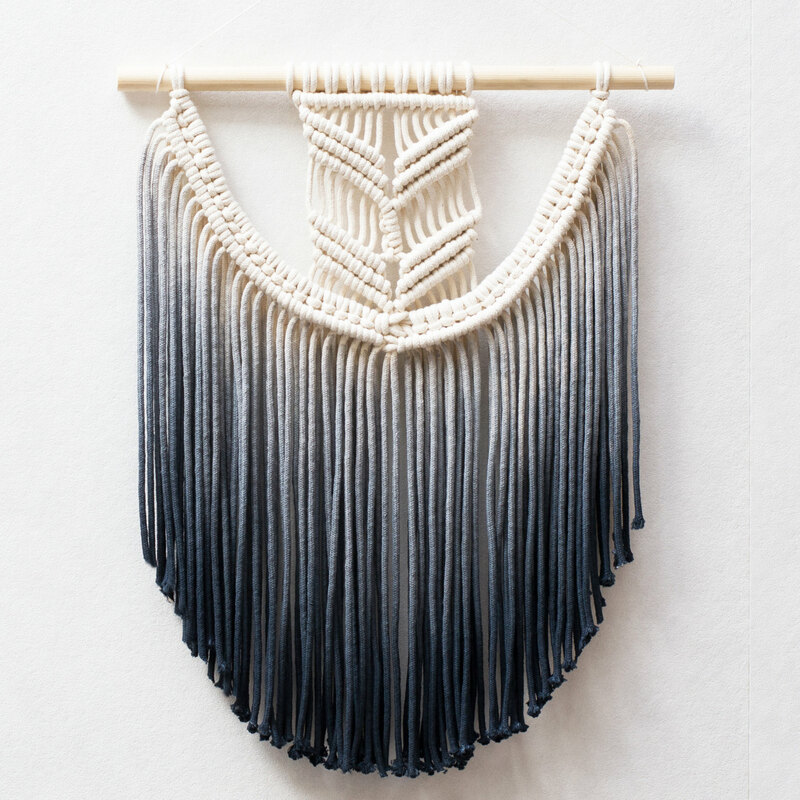 check out the DIY tutorials, pick your favorite ones and take a trip to your art supply store (or better just buy online). 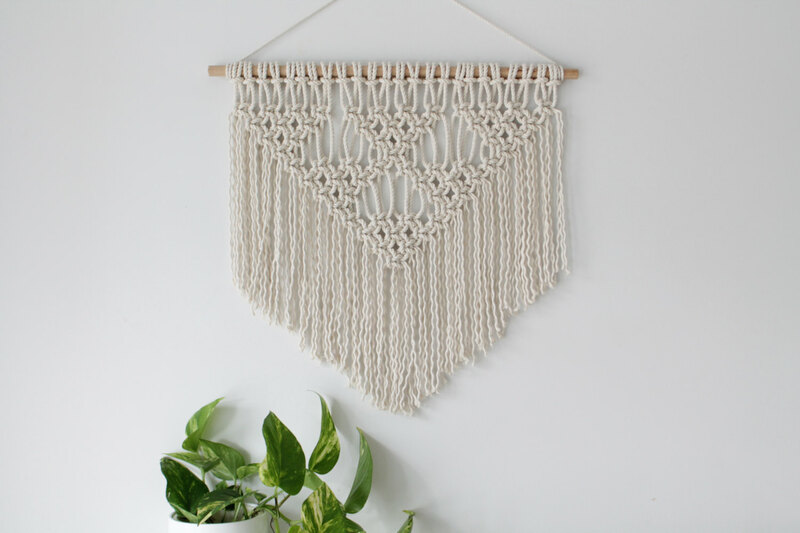 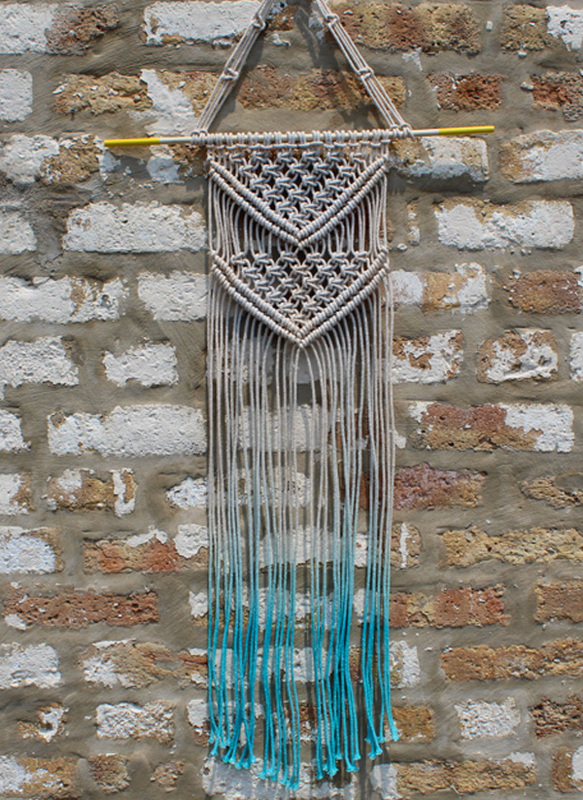 If you prefer the quick and easy way- we found some stunning and affordable macrame handmade items you can buy on Etsy.